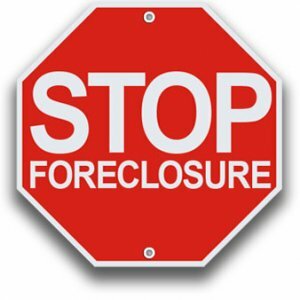 Need Help to Stop Foreclosure in Charleston SC? Are you behind on loan payments and want to stop foreclosure in Charleston? Do you need some help to stop foreclosure? If so, we can help. We’re the local, trusted, professional home buyers in Charleston, South Carolina. 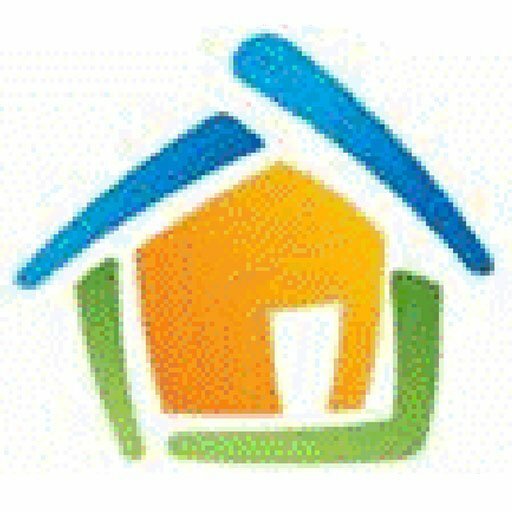 We can help you stop foreclosure fast. We have been in business since 2003 and our length of time in business and positive testimonials sets us apart from our competitors.